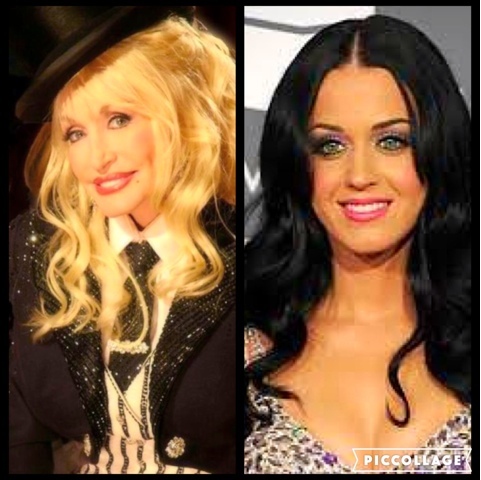 ENCINO, Calif. (March 21, 2016) – Country Music’s Party of the Year® just got bigger with music superstars Dolly Partonand Katy Perry added to the epic line-up of performers taking the stage at the 51ST ACADEMY OF COUNTRY MUSIC AWARDS! This can’t-miss duet will mark their first-ever live performance together. Additionally, 10-time ACM Award winner Parton will be honored with the Tex Ritter Award for her television movie,Dolly Parton's Coat of Many Colors. This award is given to a movie released and/or receiving major exposure during the preceding calendar year, featuring or utilizing country music.